The legendary Bodin Bough stopped to talk about his latest project that presents a disruptive way to make bread. Bough is known for his path-breaking approach to digital media. His advice is widely sought after. 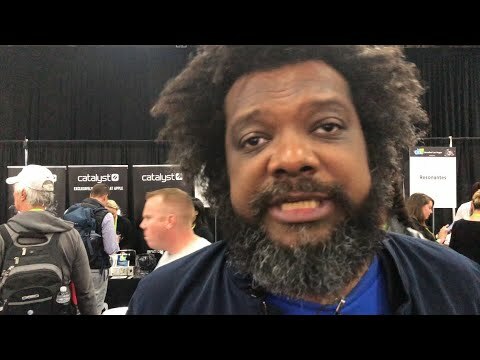 Be the first to comment on "Bodin Bough Talks Distrupting Bread At CES Unveiled CES 2019 Las Vegas – Vlog"